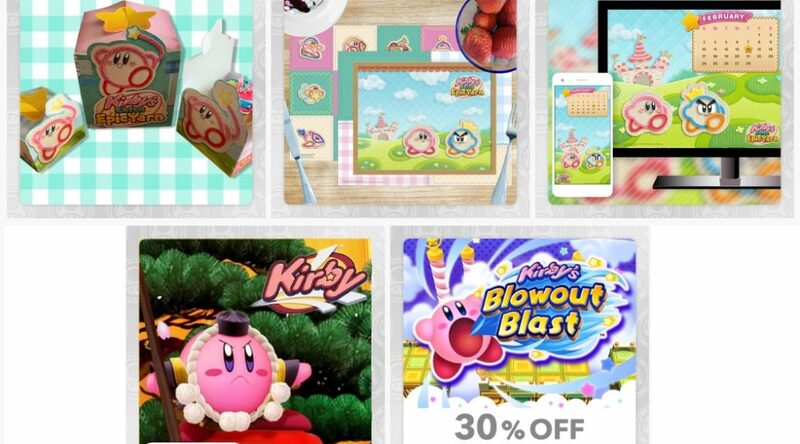 Here are Nintendo’s latest ongoing offerings for My Nintendo members – now featuring everyone’s favorite pink puff! This month is all about sharing the love, and we’re doing just that with fun new rewards featuring everyone’s favorite pink puff! Get ready for the Kirby’s Extra Epic Yarn™ game, launching on March 8 for the Nintendo 3DS™ family of systems, with these Kirby themed items.